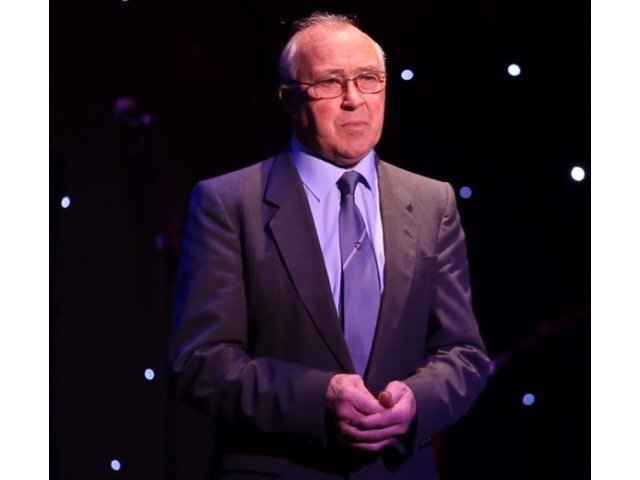 John Kennaugh was one of the most respected characters of the Manx community. He passed away in 2015 but here are a few recordings to remember him by. A short son et lumiere which was part of the 'Story of Mann and All That' which we recorded at Peel Castle in 2000. An extract from the book of the same name written by Canon John Quine. From The Promised Land: West Gallery Music from the Isle of Man. An extract from Tommy Big-Eyes by T E Brown.